Hi! My name is Candace Barnett and this is my 7th year back in Monahans and my 7th year teaching/ coaching. I teach Career Choices and Physical Education at Monahans High School. 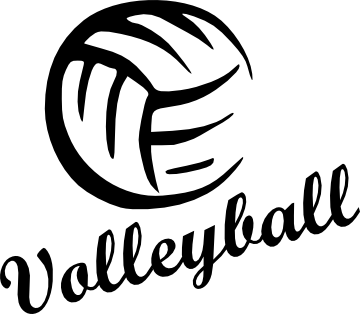 I am the head volleyball coach of the Lady Loboes and Jr. High girls golf coach. I graduated from MHS in 2006 where I was in active in volleyball, basketball, cheerleading, band, and National Honor Society. I then continued my education at Abilene Christian University where I graduated in 2010 with my Bachelor of Science degree in Exercise Science and a minor in Biology. After moving back to Monahans in 2011 I met and married my husband Bandi Barnett and we have been married since July of 2013. Besides teaching and coaching at MHS, in my spare time I love traveling, gardening, cooking, watching sports and spending time with my friends and family. I love Monahans and everyday is a GREAT DAY TO BE A LOBO!